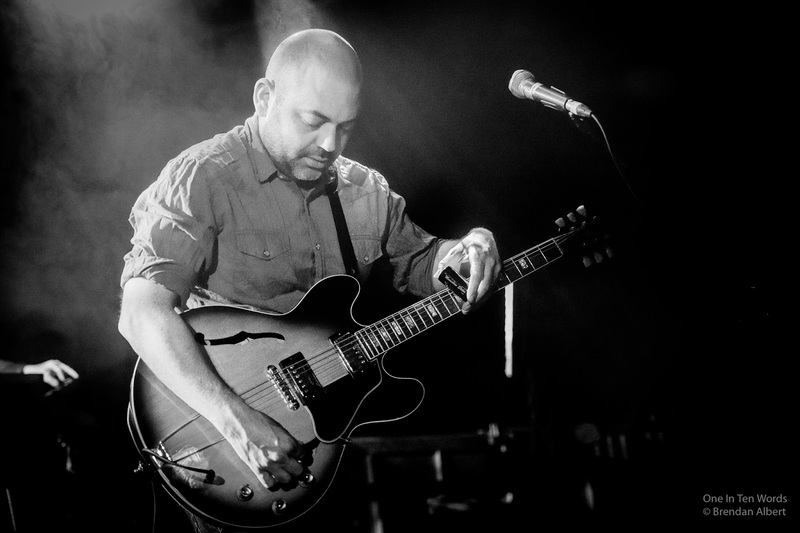 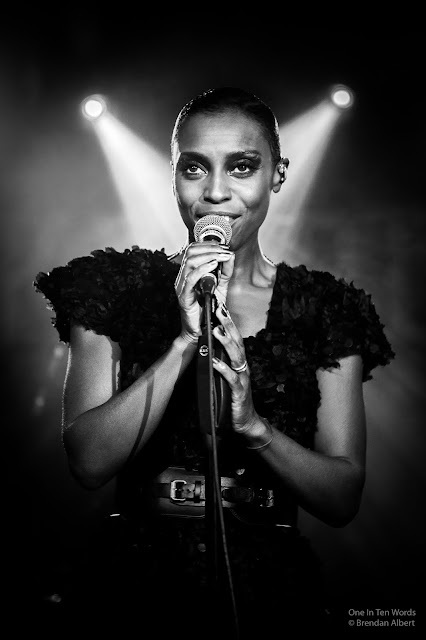 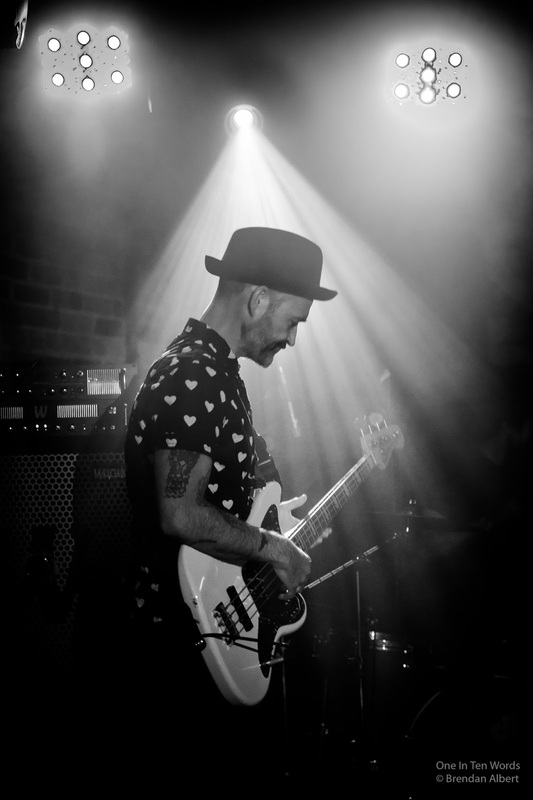 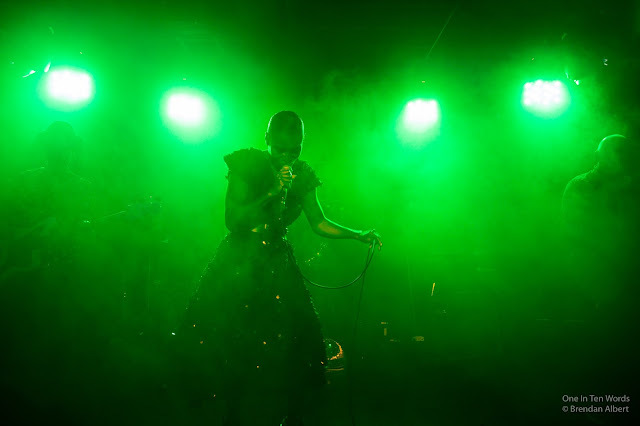 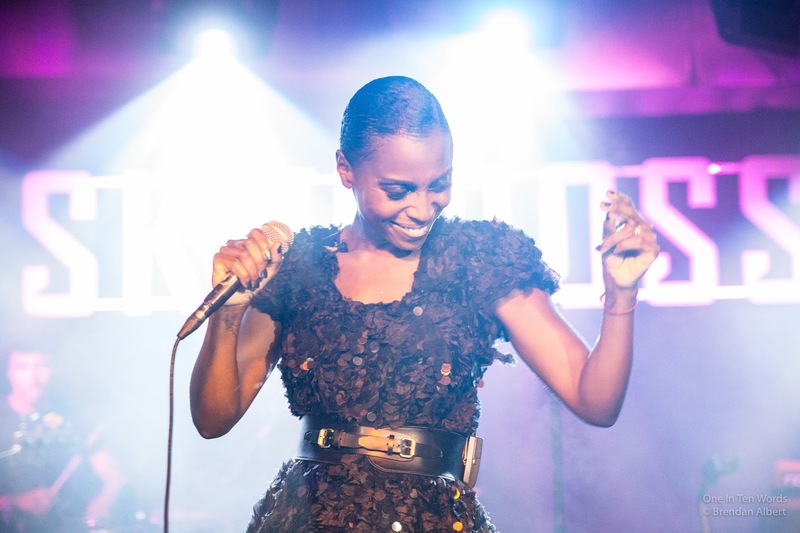 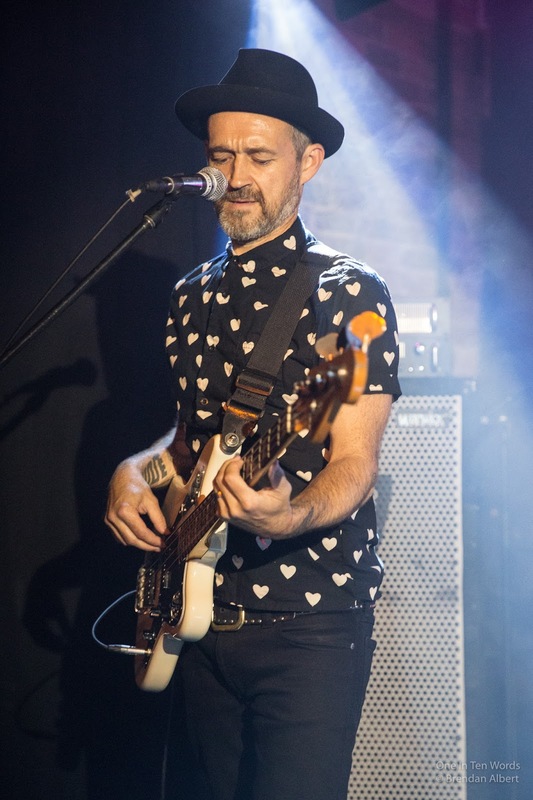 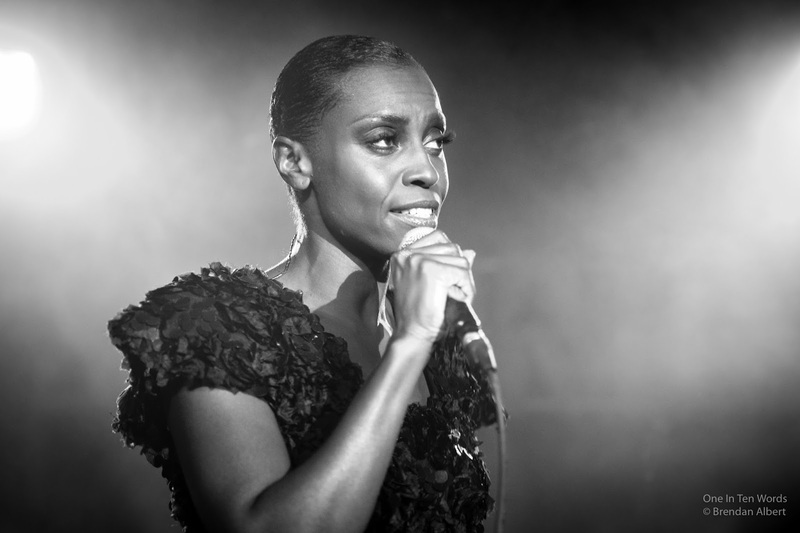 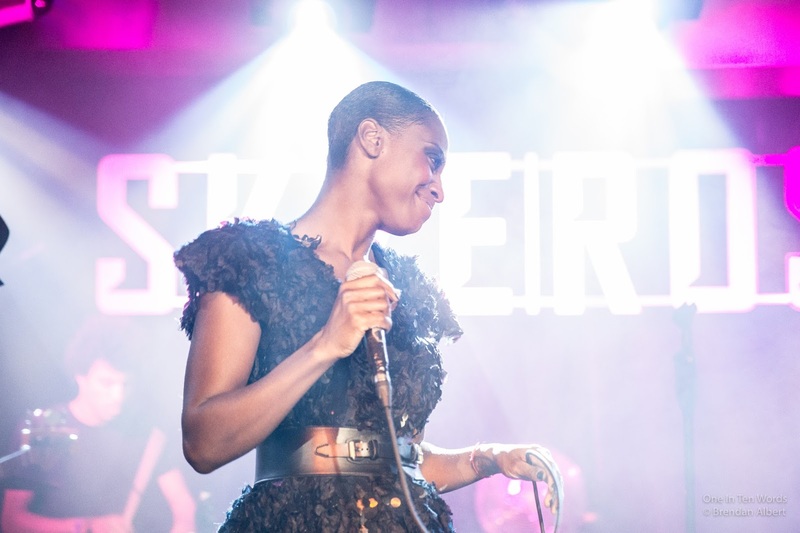 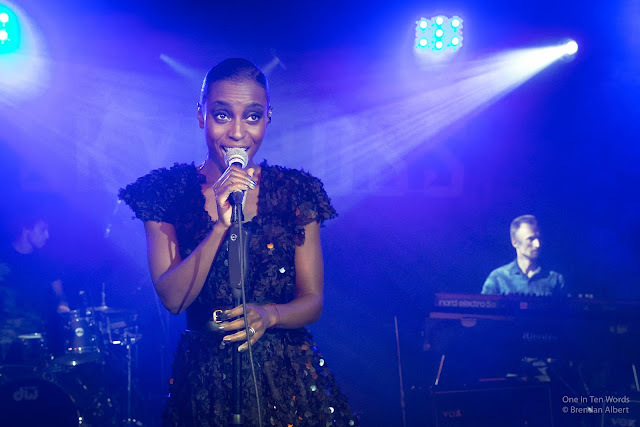 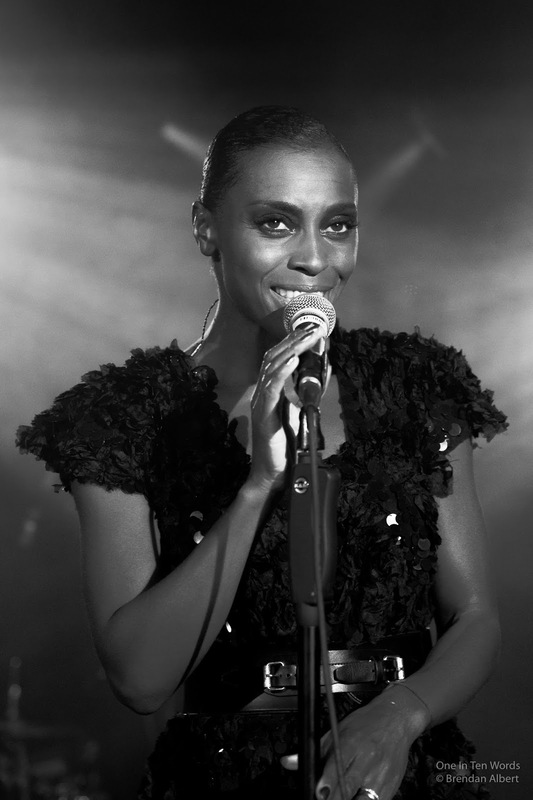 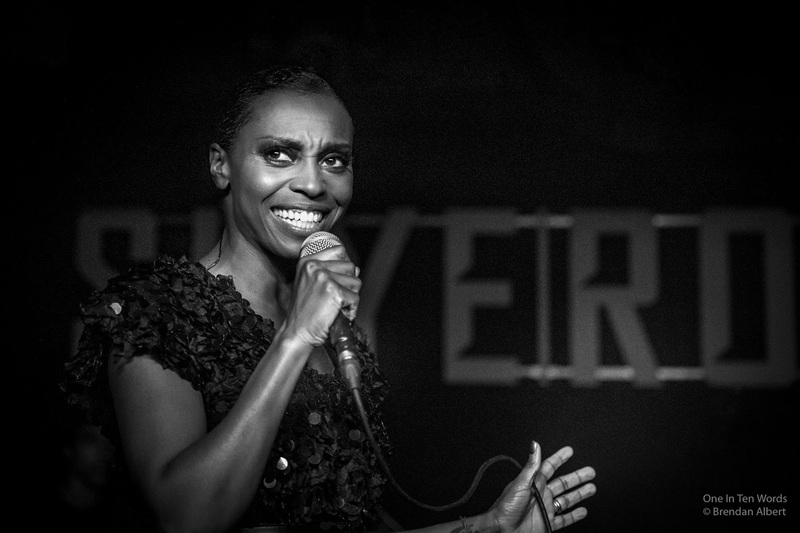 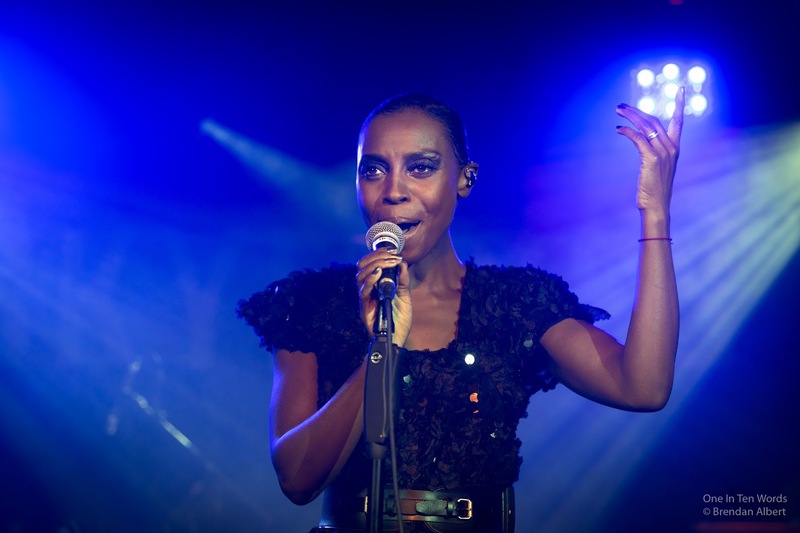 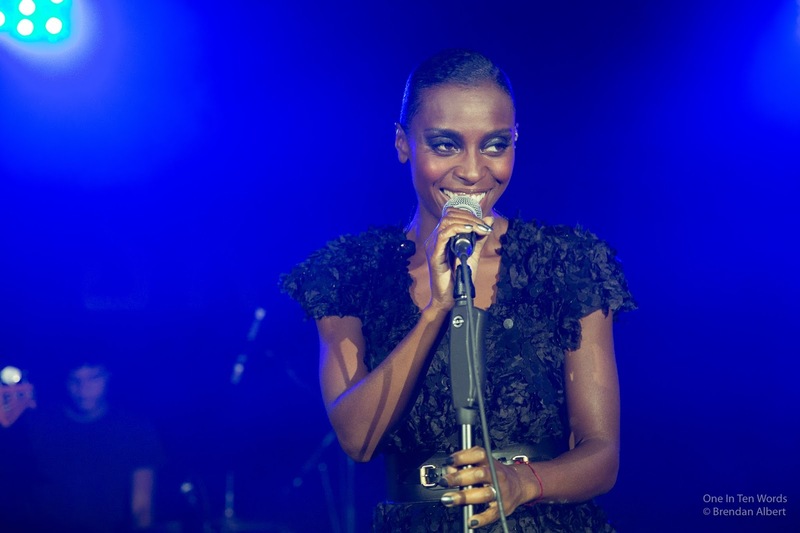 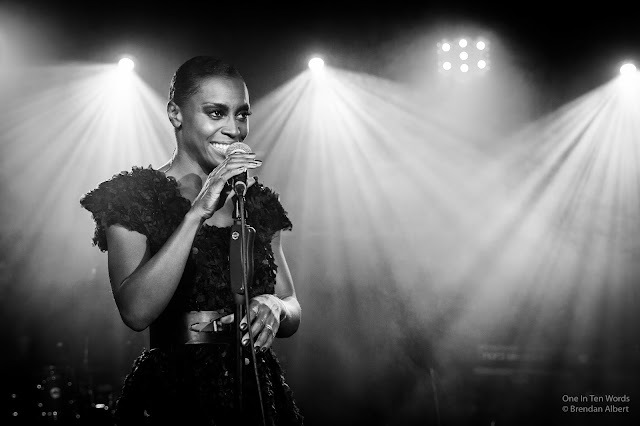 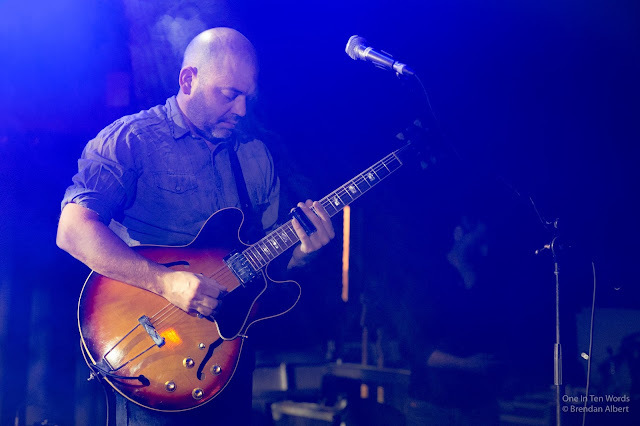 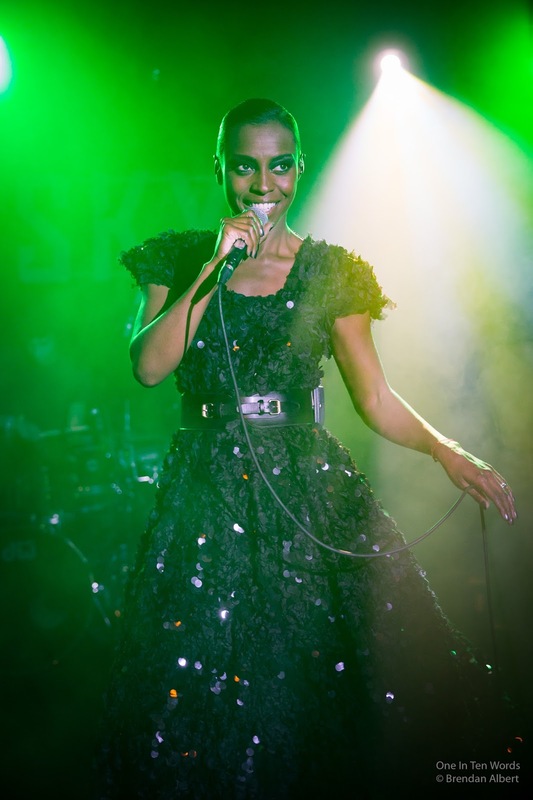 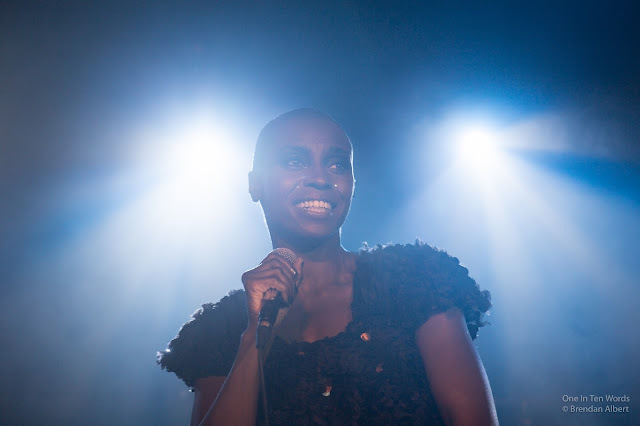 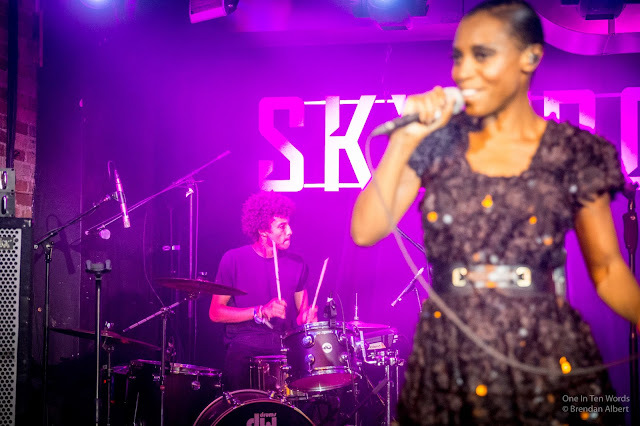 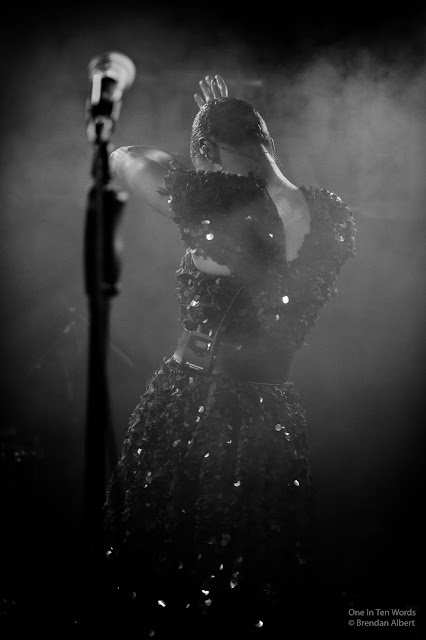 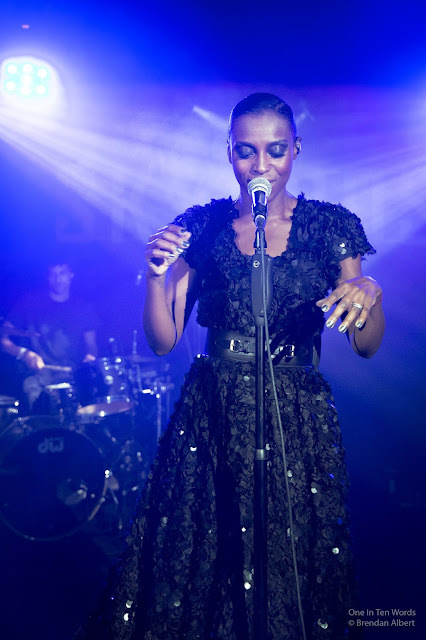 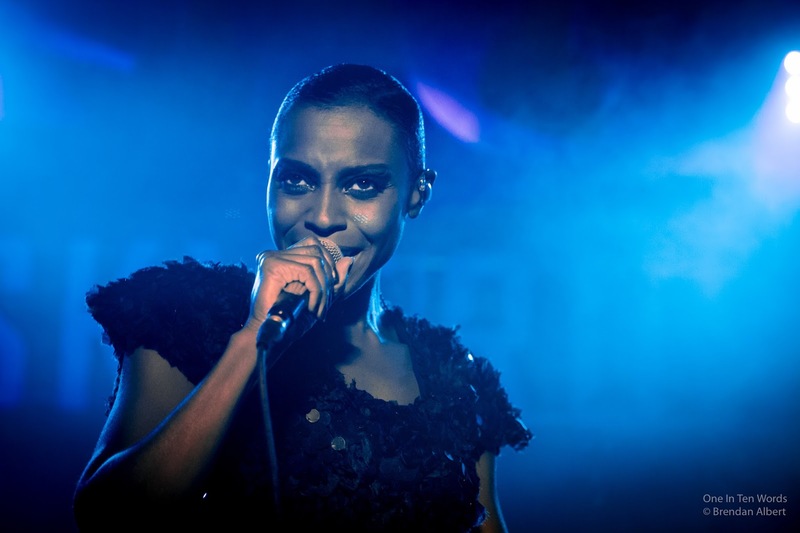 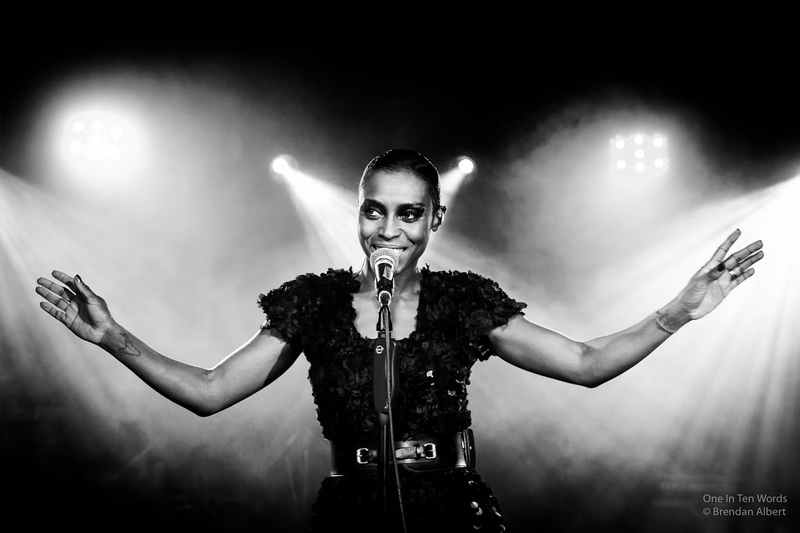 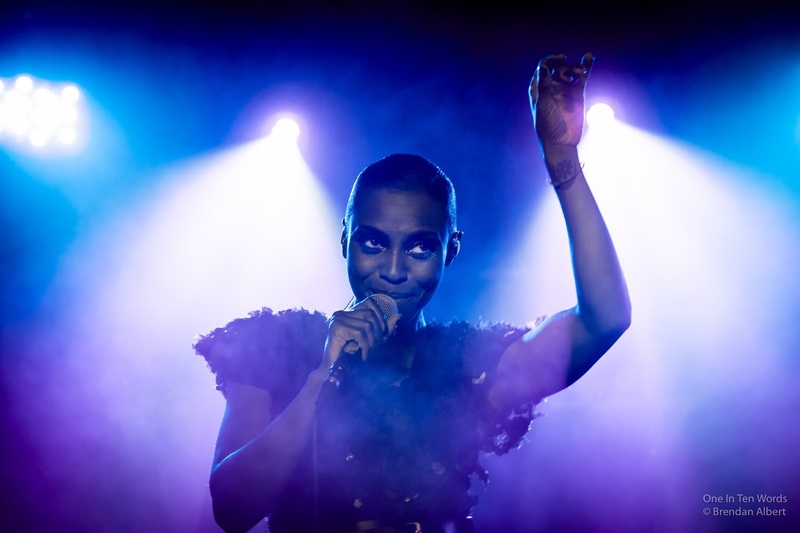 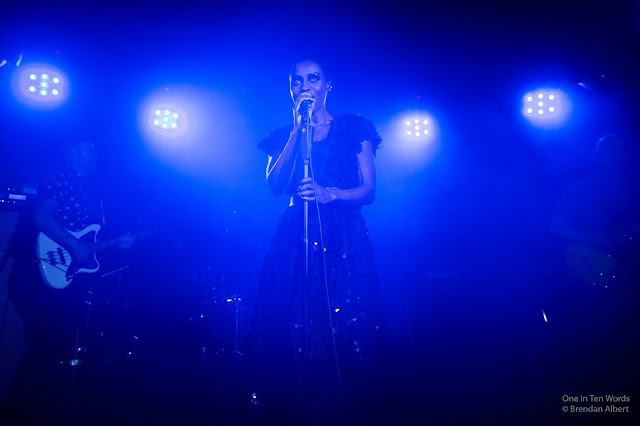 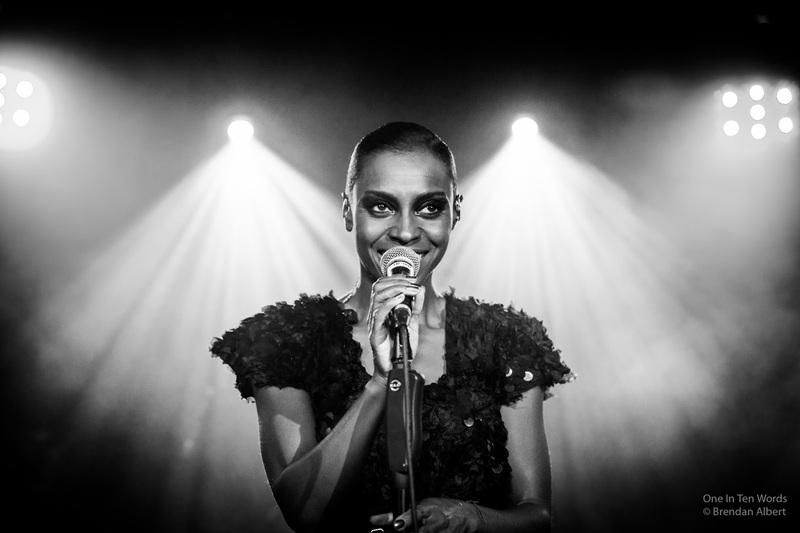 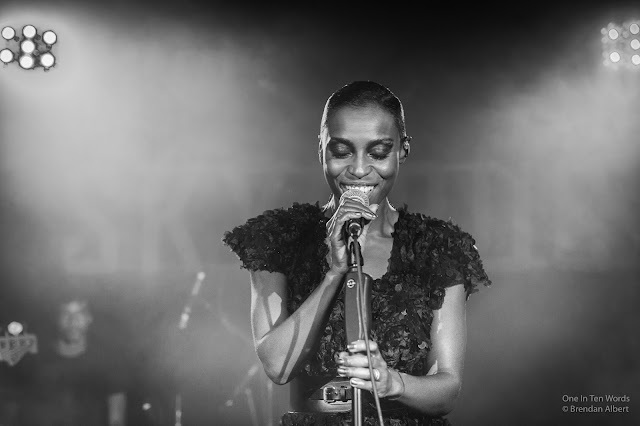 Skye Edwards and Ross Godfrey from Morcheeba are Skye | Ross. 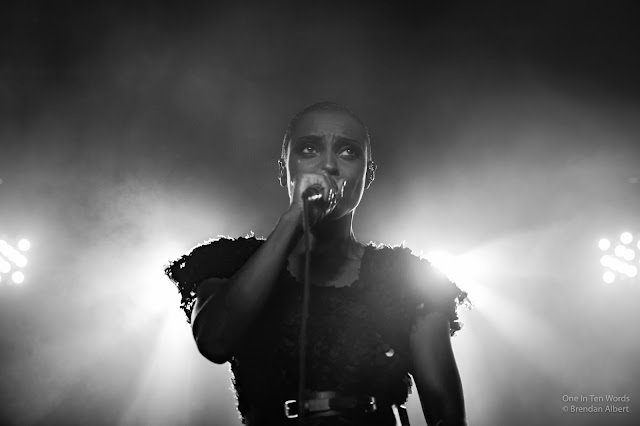 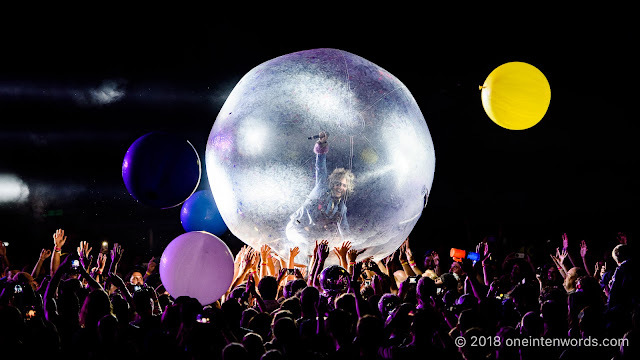 They played Toronto's Velvet Underground on August 23 and photographer Brendan Albert made these photos at the show. Their new album comes out September 2.